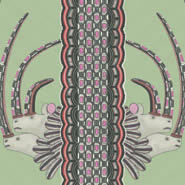 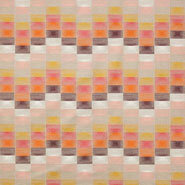 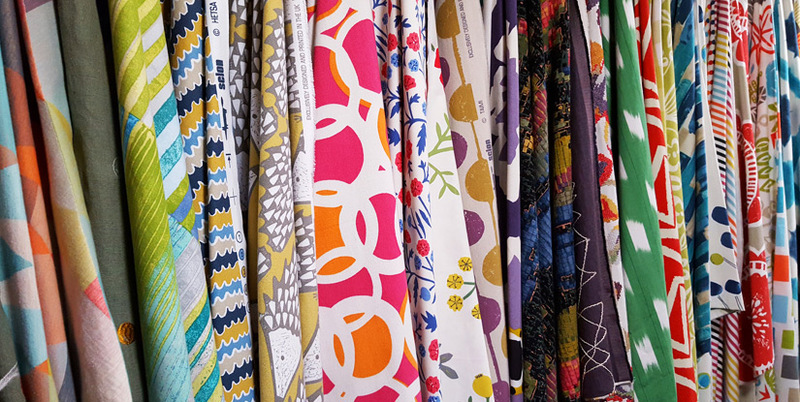 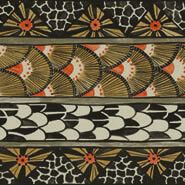 See designs as they were meant to be seen with over one hundred fabric show lengths. 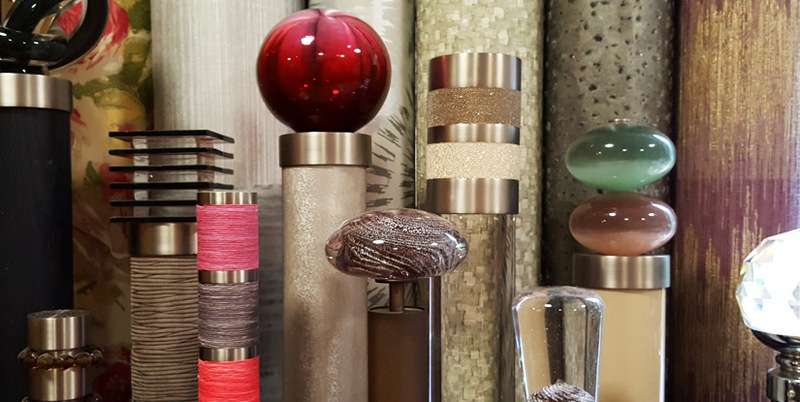 Walcot House bespoke curtain poles, made to measure and fitted. 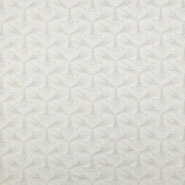 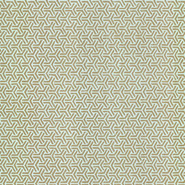 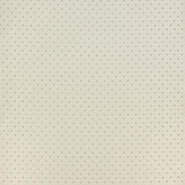 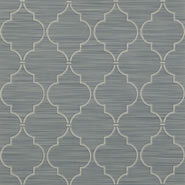 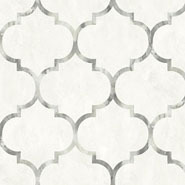 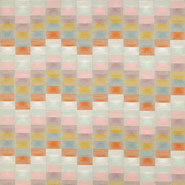  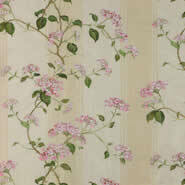 Thousands of wallpapers and specialty wallcoverings to choose from, and dozens of display lengths to see. 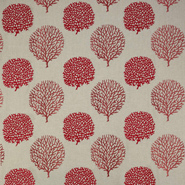 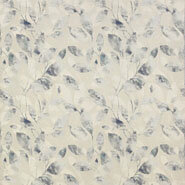 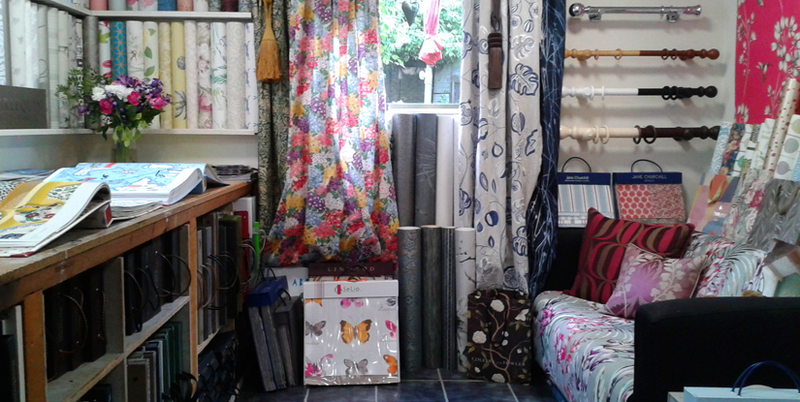 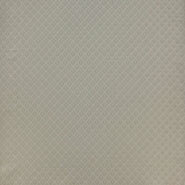 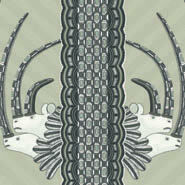 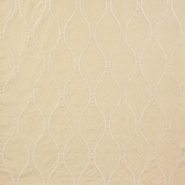 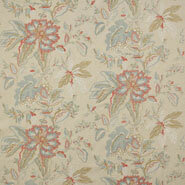 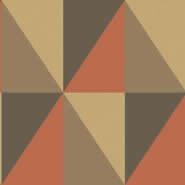 Lines of Pinner Interiors specialises in wallpapers, paint and made-to-measure curtains/blinds. 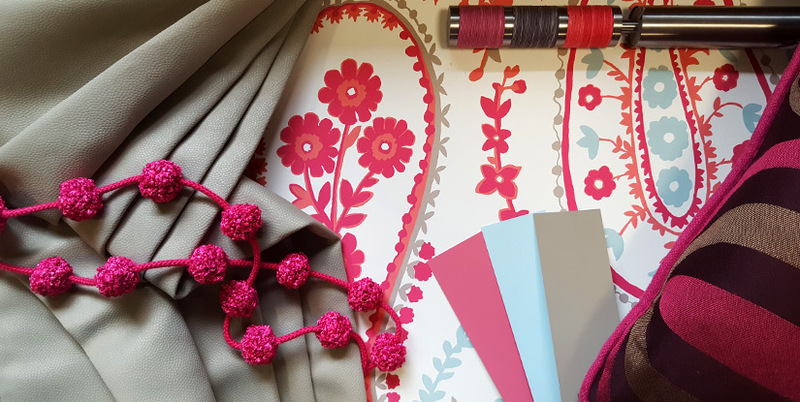 Lines of Pinner stocks only the highest quality products and designs, and provides a fully bespoke service from our interiors showroom in Pinner, Middlesex (NW London). 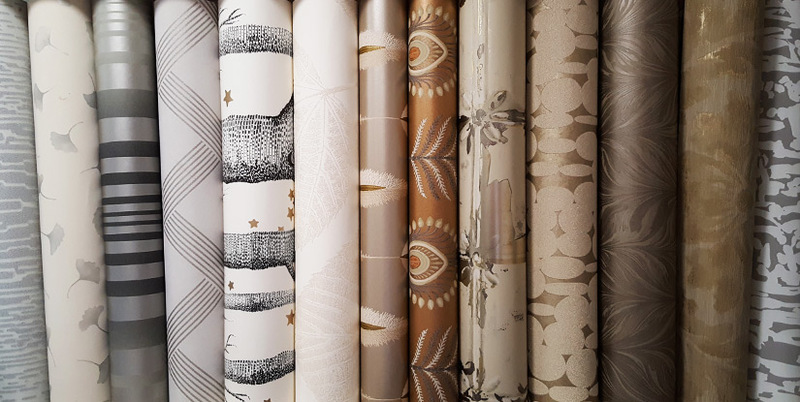 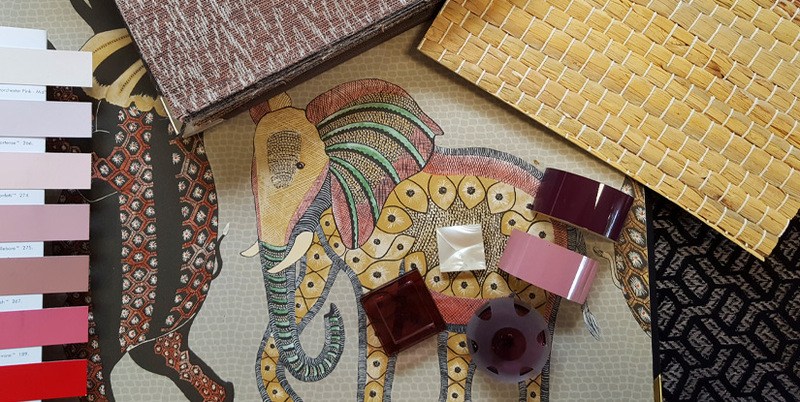 In our interiors showroom you will find over 10,000 wallpapers and over 15,000 fabrics, from the finest traditional damasks to the latest contemporary geometrics. 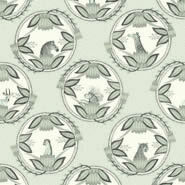 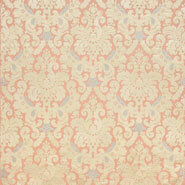 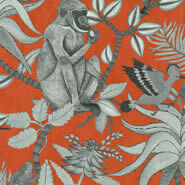 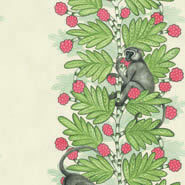 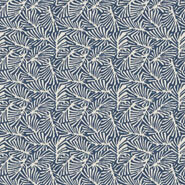 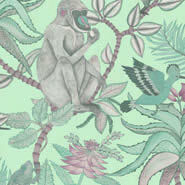 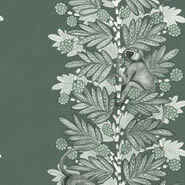 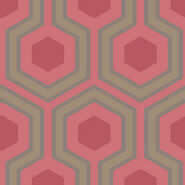 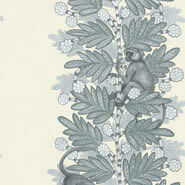 Free UK delivery on all Cole & Son wallpapers!